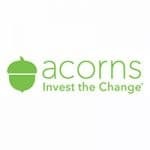 Acorns is a microsaving and investment app that can help make saving and investing more automatic. 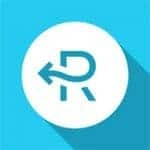 Here’s a review of the pros and cons of the service. Betterment is a low cost, set it and forget it investing service. Transfer funds, choose your asset allocation and invest! Betterment will do the rest! FreedomPop is a 100% free mobile phone and Internet service provider. They have no contracts and you can cancel at any time. Let’s take a look. 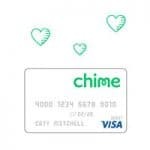 Chime Bank is an interesting new banking option with an automatic savings and rewards program that makes saving money pain free. Here’s a full review. 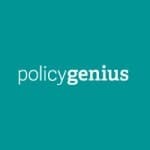 PolicyGenius has a quick and easy 5-minute process to get competitive quotes on term life insurance coverage from top companies. Here’s how it works. 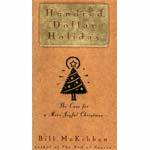 If you’re looking to celebrate Christmas with more joy and less debt, “Hundred Dollar Holiday” is a classic book that’s well worth reading or re-reading. 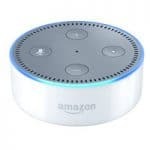 The Echo Dot, a newer, smaller and cheaper version of the Amazon Echo Bluetooth speaker, was released recently. Here’s why it should be your next virtual assistant. 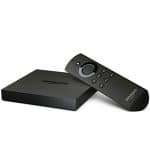 If you’re looking for an entertainment hub for your home so you can cut the cord, I’d definitely suggest checking out the 2nd generation Amazon Fire TV. 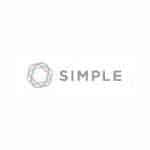 Simple offers a nice banking alternative to the offerings from the big banks.Here’s a quick look at what they offer. Republic Wireless just announced that they are releasing 7 new phones, a new network partner and new calling plans. Here is what you can expect these things to be live. 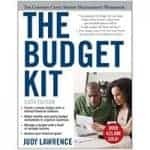 Judy Lawrence, in her book, The Budget Kit, seeks to demystify the budget process and help readers make a budget that works. So is this the book for you? 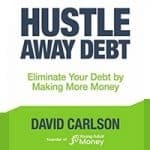 A new book by David Carlson, Hustle Away Debt, explores how people can get ahead by earning money through income producing “side hustles”. 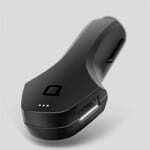 The Zus Smart Car Charger & Car Locator is a nice little piece of technology that can make your life easier by solving a couple of common problems that people have. Let’s take a look.